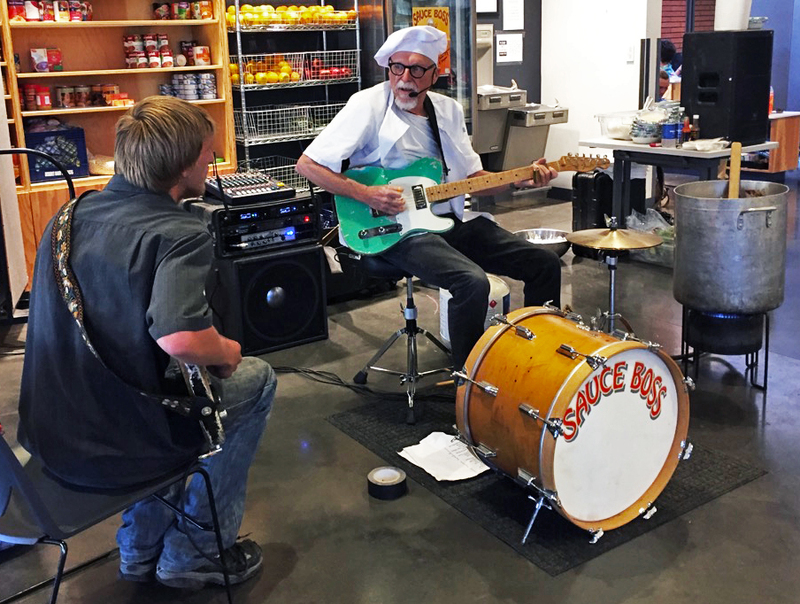 Jammin with one of the guests at the Volunteers of America Youth Resource Center in Salt Lake Center. A homeless shelter for teens. These kids were as cool as it gets.